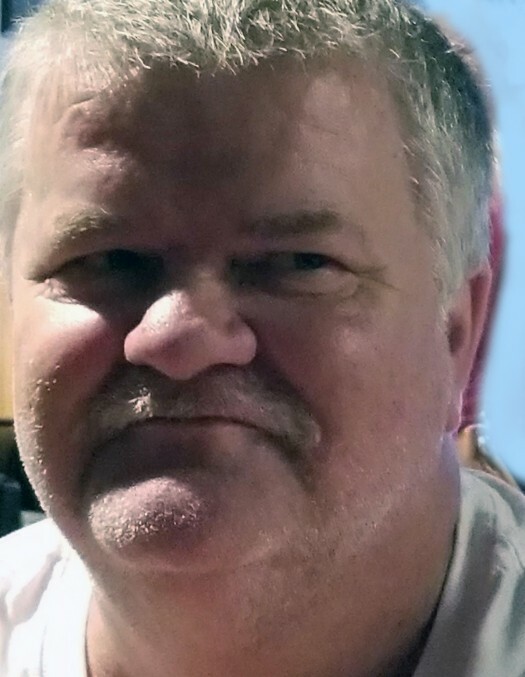 Michael David McDaniel Sr., age 53, of Fairburn, Georgia, passed away on Thursday, November 22, 2018 at his residence. He was born in Macon, on October 29, 1965, to Mervin and Rose (Fordham) McDaniel. He was preceded in death by his father and brother, James Allen. He is survived by: daughter, Angela McDaniel of Fairburn; sons, Michael McDaniel Jr. of Leesburg and Justin McDaniel of Fairburn; sisters, Kathy Bull of Madison, Florida, and Marie Kohlmayer of Gray; brothers, William King of Gray and Mark McDaniel of Lizella; and grandchildren, Kelsey and Bryson Tims. A memorial service will be held at a later time.